As the sun sets on the first day of the games, did anyone see our awesome refurbishment of the Finishing Tower at Strathclyde Park today?? 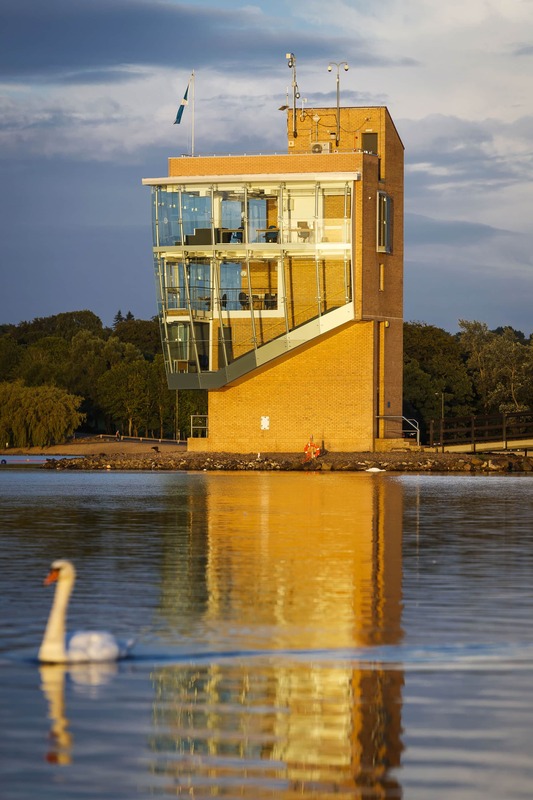 CRGP are delighted to have been involved in refurbishing and extending the Finishing Tower for the rowing competition of the European Championships, which has also been nominated for a SPACES award. Good luck team GB!